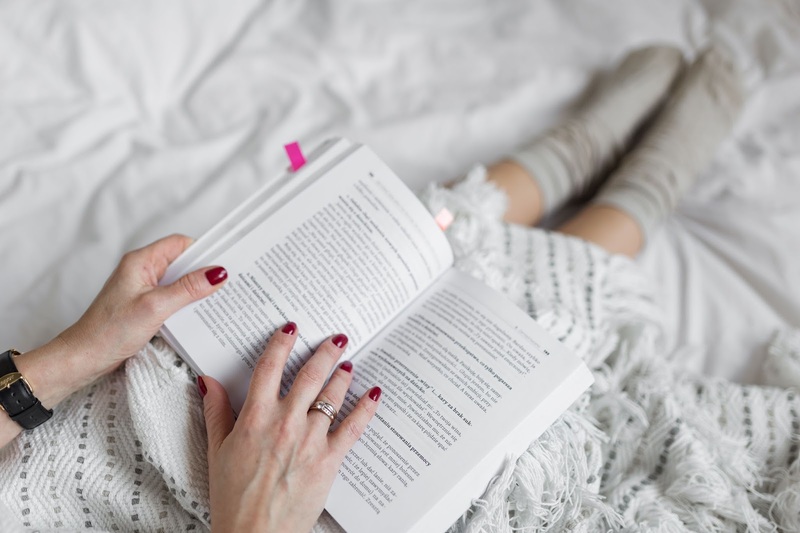 Last night, I had a bit of a binge- read of a few of my favourite blogs and discovered this kind of posts: things I learned in my *insert age here* years. 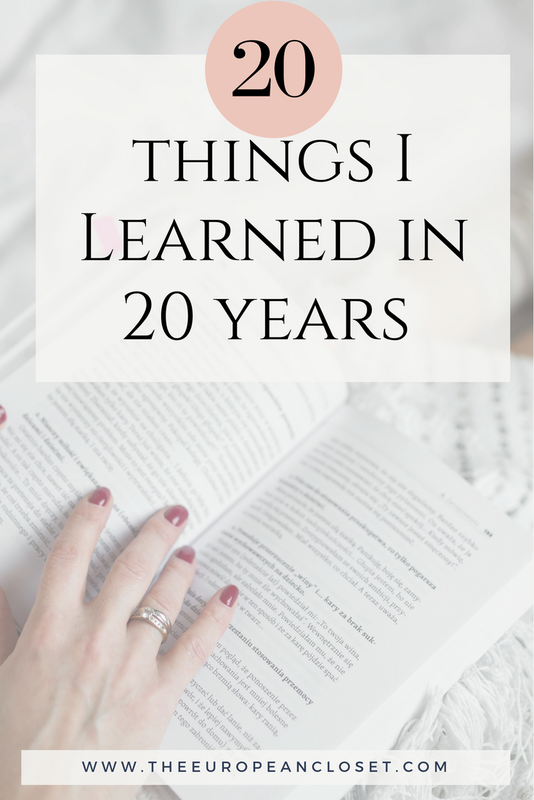 I was very interested in reading these posts and decided I should also share 20 things I learned in my 20 (almost 21) years of living. What are the most important things you learned throughout your life?